The form which Haydn defined and 'brought to perfection' (Grove's). 11 string quartets in complete score, his last and best. 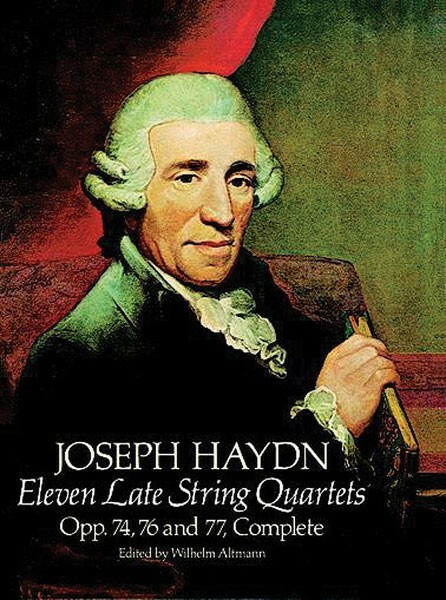 The first in a projected series of the complete Haydn string quartets. 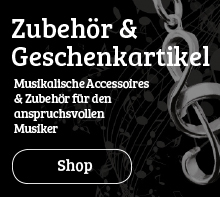 Eulenburg edition. 320 pgs.